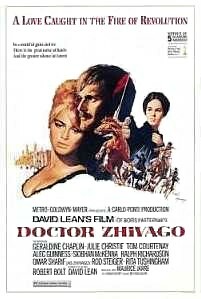 So, my brave attempt to read one of my favourite movies as a book, Dr Zhivago, I get flash backs of a guy in Bolivia, his quote was 'Why read the book, when you can watch the movie', there is some truth in this analysis now, I though it was funny then, now I’m thinking he had a point. I had great intentions, but the truth now is, I’m not sick anymore, so lounging around the place watching movies and reading on the bean bag is really not an option anymore. So, my literary ambition has taken a bit of a dive, I really wanted to read Dr Zhivago, but with the gym time I’m putting in, it wasn't possible, I will return the book from whence I found it. It's short and sweet and worth a read, there you go, i will attempt this novel again, for what i read, it was great, i gust didn't have the time it deserved.